There was only a few of these available to get so I nabbed one quick fast as at $50, I thought this has gotta be good. I have been loving using my Rosehip Oil so was looking for some other facial oils to try. 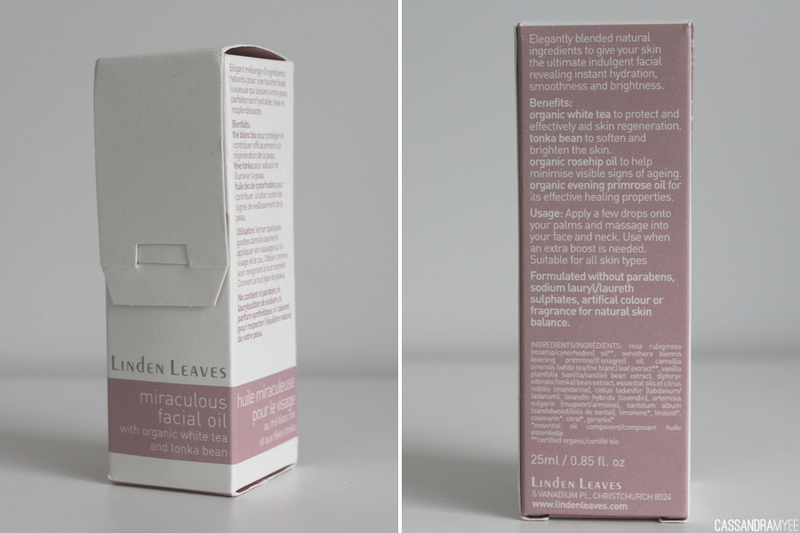 Linden Leaves is a New Zealand brand, started in Christchurch and they do very high quality skincare and bath items, a lot are hand made and they use natural botanical ingredients. I have been loving this oil and use it at least a couple of times a week when my skin is just not feeling its best. It sinks into the skin very quickly and doesn't feel too heavy or oily on the skin. Sometimes I also add a drop or two of the Triology Rosehip Oil for some added nourishment (even though this Linden Leaves oil has rosehip in it). 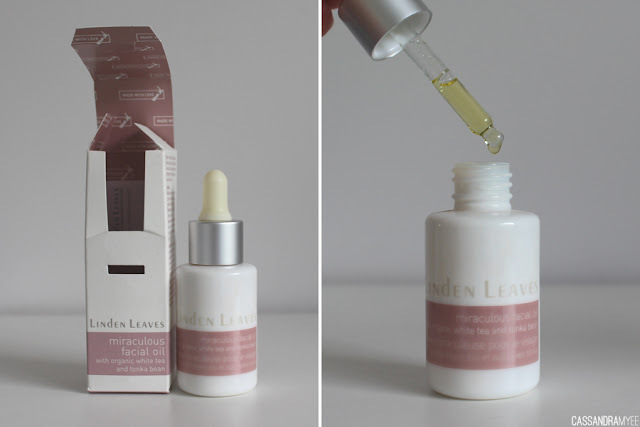 Using the Linden Leaves website I found some information about the ingredients that the Miraculous Facial Oil contains because many of them I had never actually heard of! [Quoting from the site] Organic White Tea protects and aids skin regeneration, Tonka Bean softens and brightens the skin and Evening Primrose oil has effective healing properties. This oil can be used for all skin types and it leaves my skin feeling nourished ans soft and with continued use will really help to improve the overall appearance. 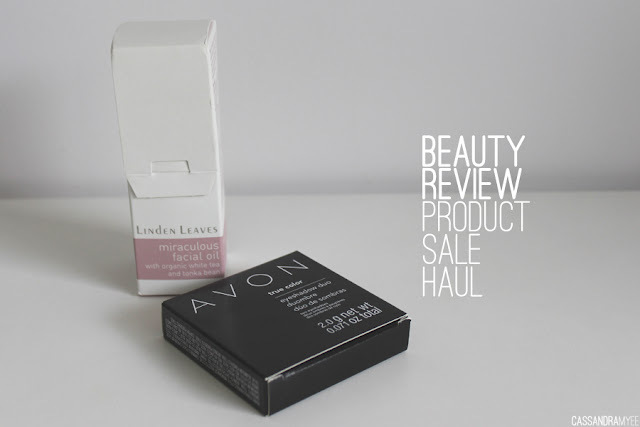 There wasn't a lot left in the Beauty Vault sale but there was one of these and I had some extra points so added it to my bag, because, well why not! 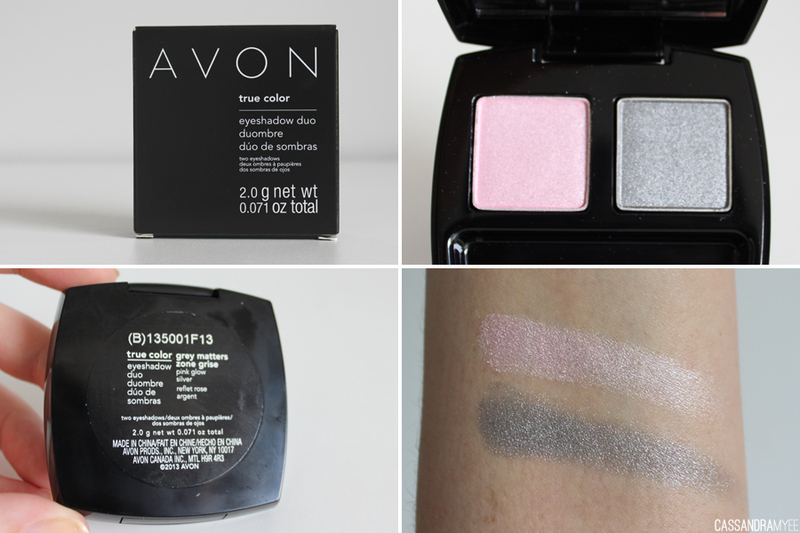 The initially thought this colour combo was a little strange but once together they look nice, with the grey all over the lid and the pink as a bit of a highlight in the inner corner. 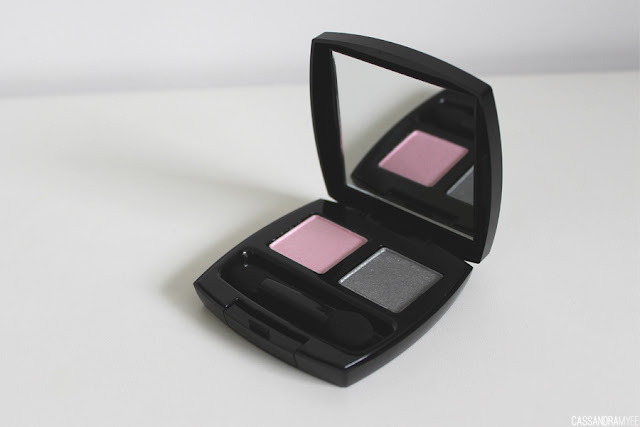 The pigmentation is good, but not amazing (nothing on Urban Decay) but they blend nicely and the compact is a nice size with a secure closure. 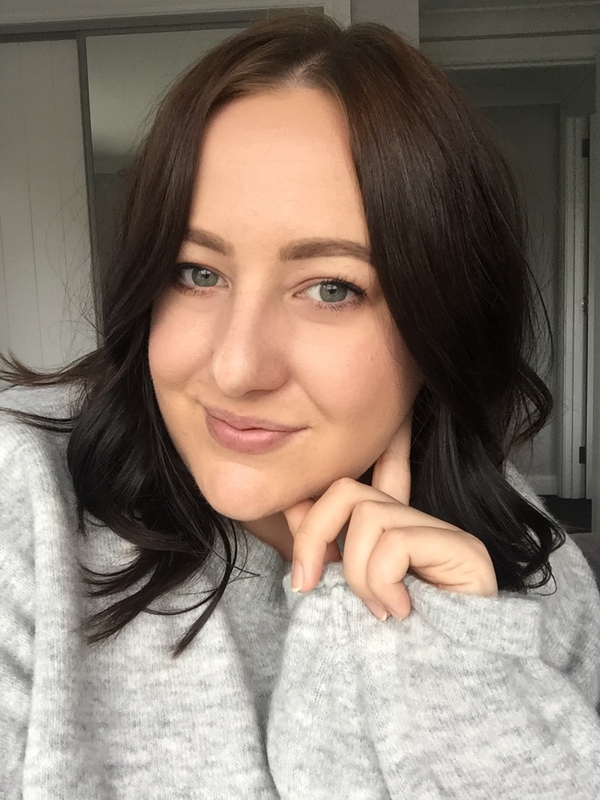 The Beauty Review Beauty Vault will open up quarterly, so if you are an NZ beauty lover then try out the site, write some reviews and rack up the points so you can spend them in the next sale!